Welcome to Castle Rock Farm! 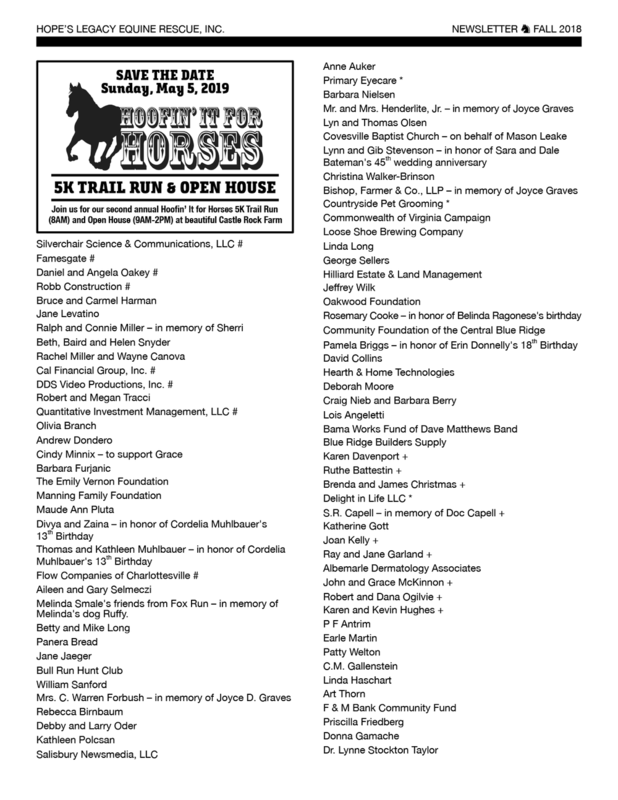 On November 27, 2017 Hope's Legacy closed on the purchase of Castle Rock Farm! We have a mortgage on the property, so our Capital Campaign is ongoing! 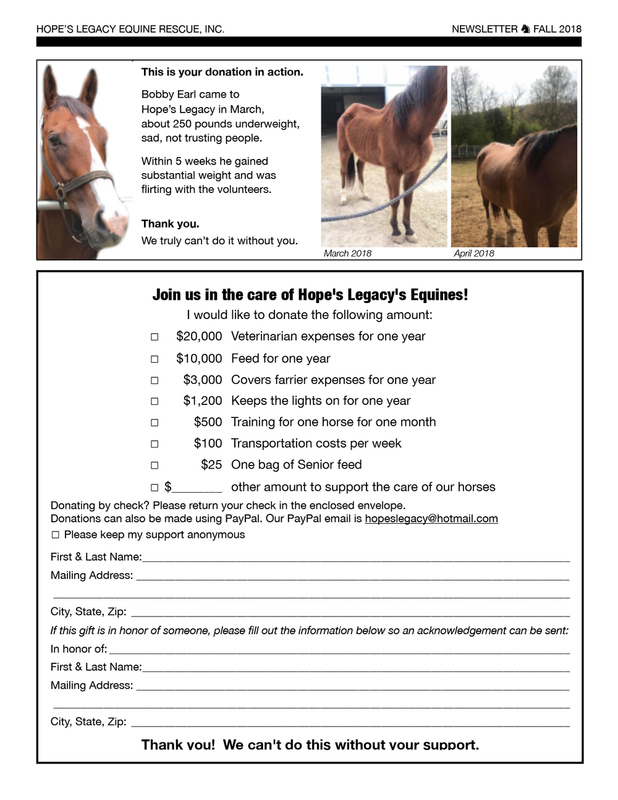 Please consider a donation today to join with us in investing in the future of Hope's Legacy and all of the horses past, present and future whom we care for. See the Capital Campaign page for more information on the plans and dreams for this farm.